Last week we heard about the new Vivo V5 Plus smartphone and now Vivo has announced that the handset is launching in India tomorrow. The Vivo V5 Plus will retail for INR 27,980 which is around $410 at the current exchange rate, the device comes with Android Marshmallow. The handset is powered by a Qualcomm Snapdragon 625 processor and it comes with 4GB of RAM and 64GB of built in storage, the device also has a 5.5 inch display with a Full HD resolution of 1920 x 1080 pixels. 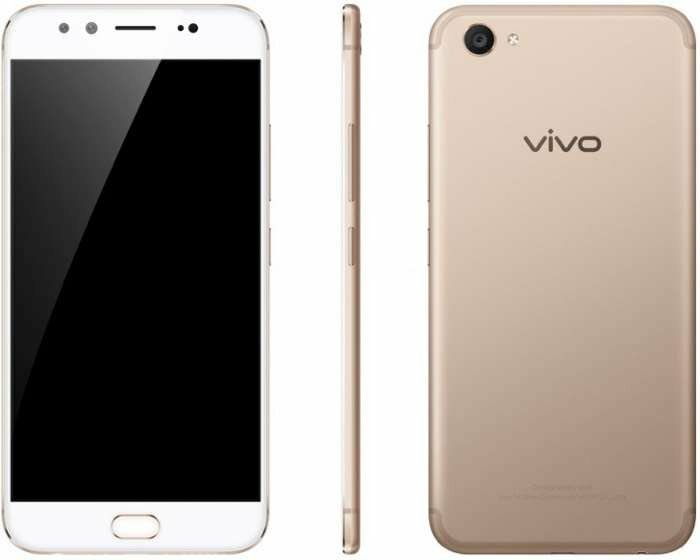 The Vivo V5 Plus features two cameras on the front to produce Selfies with depth of filed, one comes with 8 megapixels and the other with 20 megapixels, there is also a 16 megapixel camera on the back for photos and videos.